We learned from the last few years that we needed a program so that the JR. Blues Learn to Play participants had something available for those that wanted to keep skating and having fun after their JR. Blues LTP Program was over. So in an effort to nurture their enthusiasm, we have developed a five week scrimmage program that will include 10 to 15 minutes of basic instruction each day and then allow the kids to scrimmage the rest of the time. 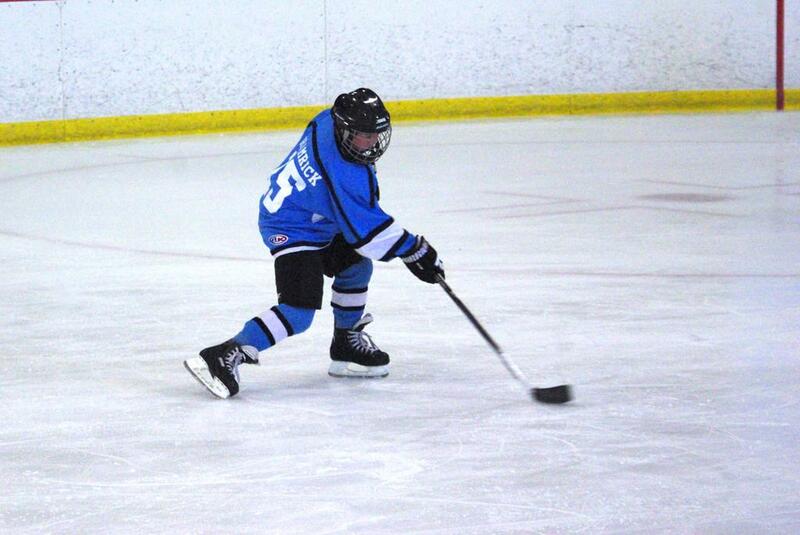 This program is basically an extension of the normal Winterland summer program for Squirts, Peewees, and Bantams. We feel it will keep the kids skating and also allow us to better educate the kids on game play.